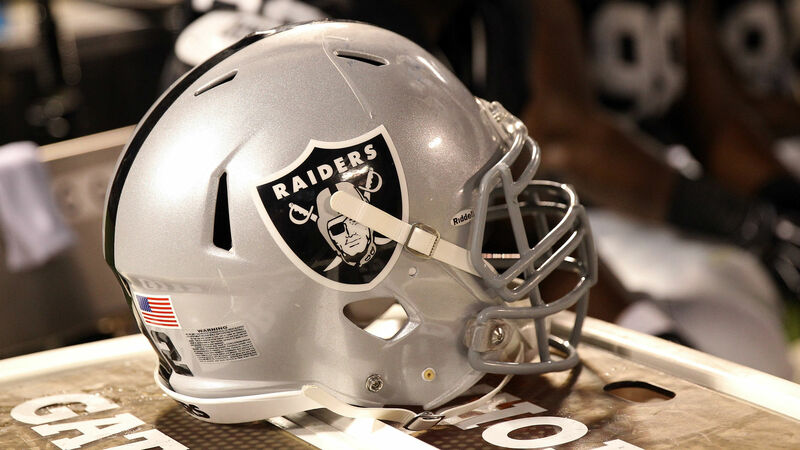 The city of Oakland is suing the NFL and the Raiders, claiming the team’s relocation to Las Vegas violated federal antitrust laws and led to a breach of contract. City Attorney Barbara Parker said in a statement that the move, scheduled for 2020, also violated the league’s own relocation policies. The league’s 31 other teams are named as codefendants in the suit. “The defendants brazenly violated federal antitrust law and the league’s own policies when they boycotted Oakland as a host city,” Parker said. “The Raiders’ illegal move lines the pockets of NFL owners and sticks Oakland, its residents, taxpayers and dedicated fans with the bill. The Raiders’ decision to move to Las Vegas, announced last year, infuriated fans; in fact, two fan groups lobbied the city to sue. But it also placed a financial burden on Oakland, which has around $80 million in debt remaining to pay for renovations at the aging Oakland Alameda Coliseum. The Raiders are scheduled to begin play in Las Vegas in 2020. They have been negotiating with Coliseum authority officials to extend their Oakland lease through 2019, with an option for 2020 in case the new $1.9 billion Vegas facility isn’t ready. But Coliseum authority Executive Director Scott McKibben told The San Jose Mercury News the team “made it very clear” it would not sign a lease extension if the city sued the team. Where this lawsuit leaves the Raiders next season is unknown. The team’s options elsewhere, either in the Bay area or Las Vegas, are limited to substandard college facilities. While legal experts told The Mercury News most similar antitrust lawsuits against the NFL have failed, one of the outside firms Oakland has hired had success earlier this year in a similar case when a Missouri judge ruled in favor of St. Louis officials suing the Rams for their move to Los Angeles.